Medscape from WebMD (medscape.com) is the leading medical resource most used by physicians, medical students, nurses and other healthcare professionals for clinical information. 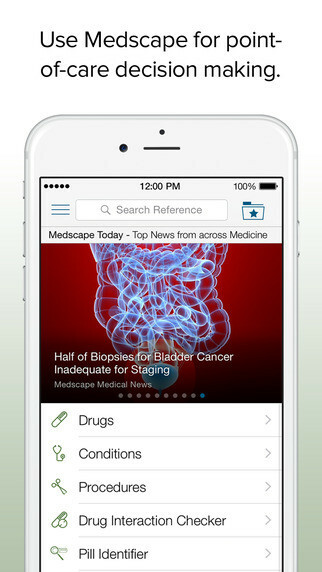 The Medscape app is the highest rated, fastest growing free mobile app for healthcare professionals with over 4 million registered users. Medical News: Read the latest news available across 30+ specialties, covering FDA announcements, thought leader perspectives, conference news, important journal articles, plus physician business news and tips. 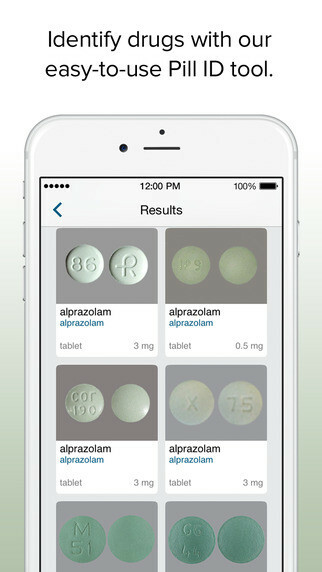 Drug Information and Tools: Look up adult and pediatric drug dosing information in seconds, check drug interactions, access medical calculators, and get health plan formulary information to support you with patient care. Disease & Condition Information: Prep for patients by reviewing clinical presentation, workup, and treatment information for 4,400+ diseases and conditions. Authored and reviewed by expert physicians. Drug Formulary Information: Find out whether a drug is covered under a particular health plan and easily compare tier status for drugs in the same class to consider an alternative for your patient. Choose from our complete list of 1,800 plans across all 50 states.